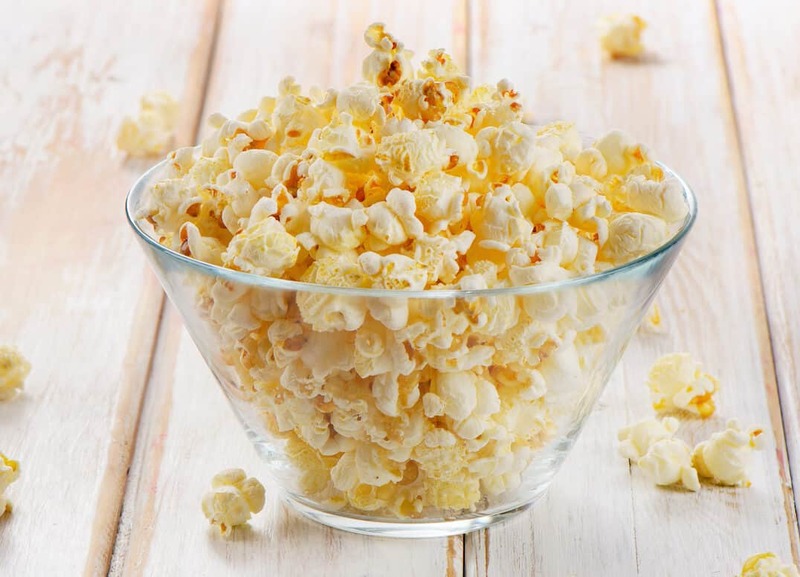 Six Spicy Popcorn Recipes That Bring The Boom! 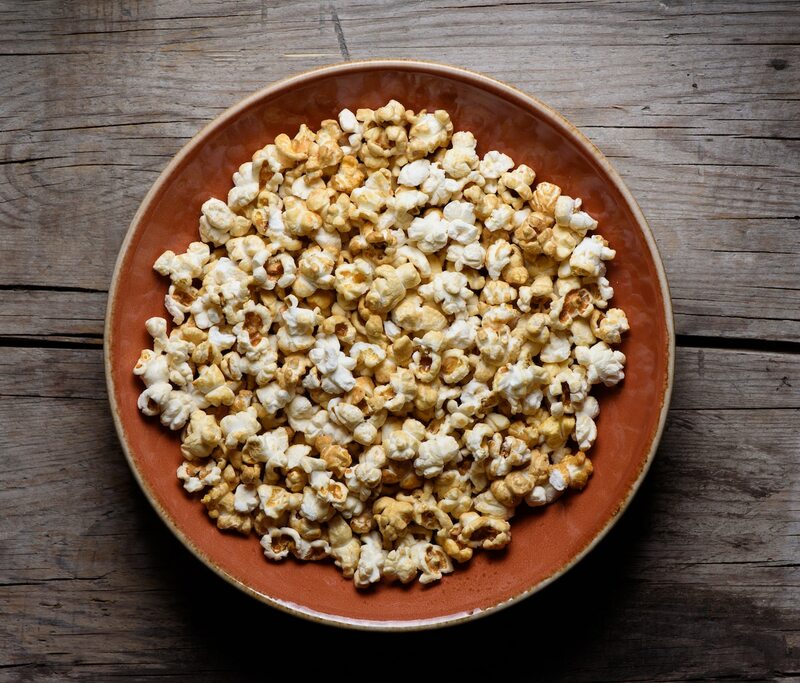 You are here: Home / PepperScale Roundup / Six Spicy Popcorn Recipes That Bring The Boom! 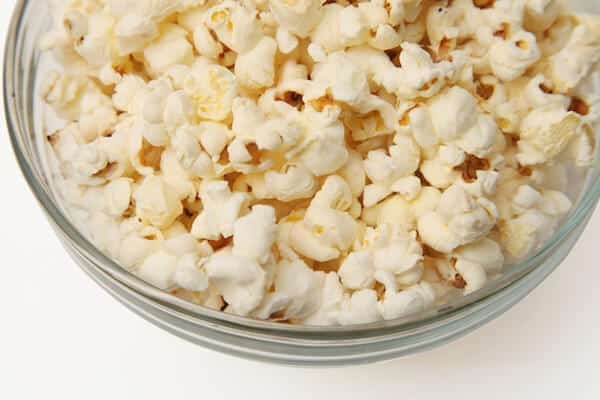 What an amazing snack popcorn is. You can go simple with a little salt and butter and be perfectly happy. You can dress it up with chocolate, caramel, and other sweets. Or you can fire it up with bold spices to bring the boom to your snack bowl. We love spicy popcorn recipes, and these five from our recipe archives are sure to bring the boom at snack time. Jalapeño peppers have a bright, grassy flavor that provides a fresh taste to go along with a relatively family-friendly medium spice. Fresh jalapeño wheels are used in the oil of this recipe, along with jalapeño powder (which you can pick up from our spicery if you have yet to stock it on your spice rack). This one is a real favorite here. Chipotle lime popcorn brings that smoky spiciness that chipotle peppers are so known for and pair it with a light tropical tang from fresh lime. Chipotle powder can be found at most supermarkets, or you can purchase it here at our spicery. For this recipe, ancho powder works very well, too. It’s smoky and lightly sweet, but a much milder level of spiciness. It is true – Sriracha goes with everything. Popcorn included. That bottle of rooster sauce brings a nice level of heat and a touch of garlic flavor to the snack. If you like this idea, be sure to also check out our hot sauce on popcorn primer. It talks about the many ways to spice up your snack with that half full hot sauce bottle sitting in your cabinet (and it doesn’t just need to be Sriracha). 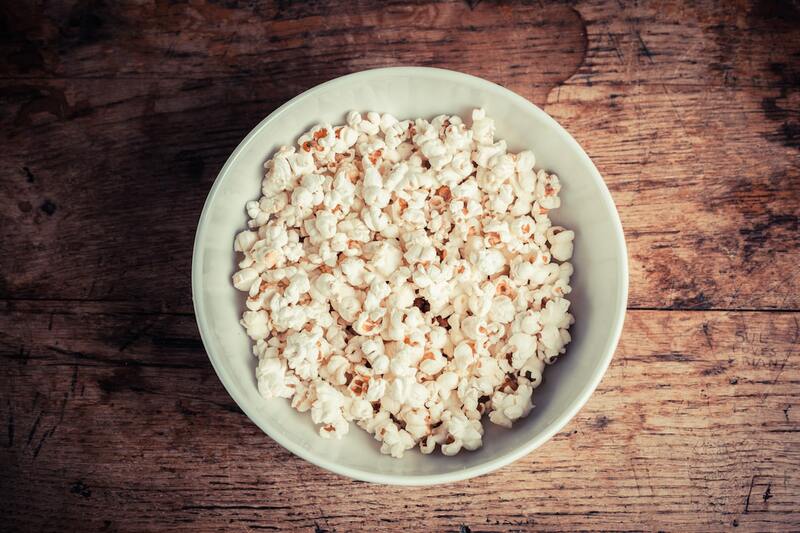 Here’s one for those who like the sweeter side of what popcorn snacking can be. Cayenne pepper brings the spice and pairs oh so well with rich caramel. 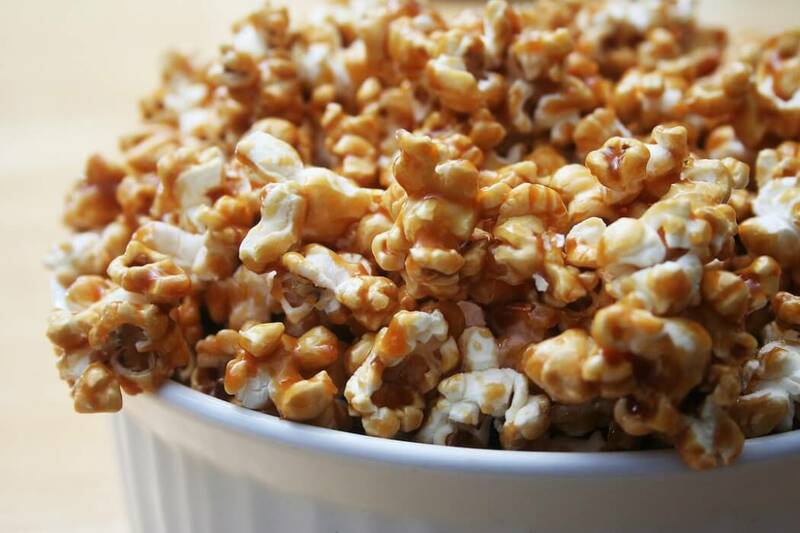 Plan ahead when it comes to this spicy popcorn recipe – you’ll need a good 30 minutes to prep and cook the caramel. But the wait is certainly worth it. 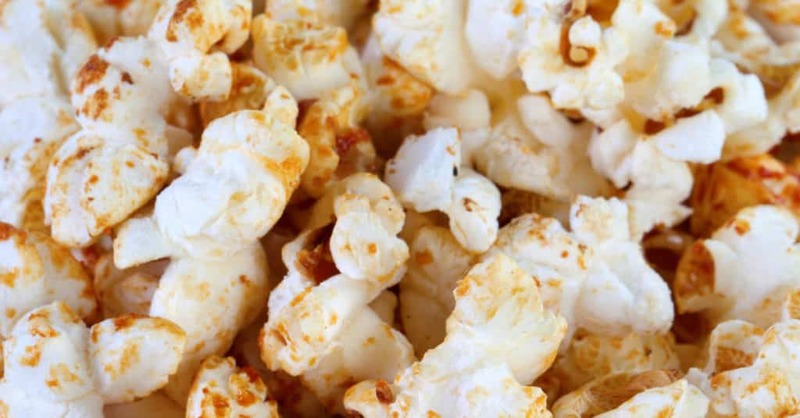 Continuing with sweet, our sweet and spicy popcorn recipe pairs brown sugar and cayenne, but it doesn’t stop there. There’s rosemary in this recipe too, and its piney flavor pairs perfectly here. It’s a wide variety of flavor, but it all just works. It’s particularly tasty as a wintertime snack – that piney undertone is so feel-good when the weather gets cold. Perhaps we’ve saved the best for last? At least for Old Bay fans we did (and count us as one). If you love Maryland crabs, this is the spicy popcorn recipe for you. Granted, Old Bay isn’t very spicy on its own – think more a simmering warmth. But its actually a pretty complex seasoning mix, so there’s a lot of flavor going on here. You can always heat it up with a little cayenne if you want an extra boost to the heat.